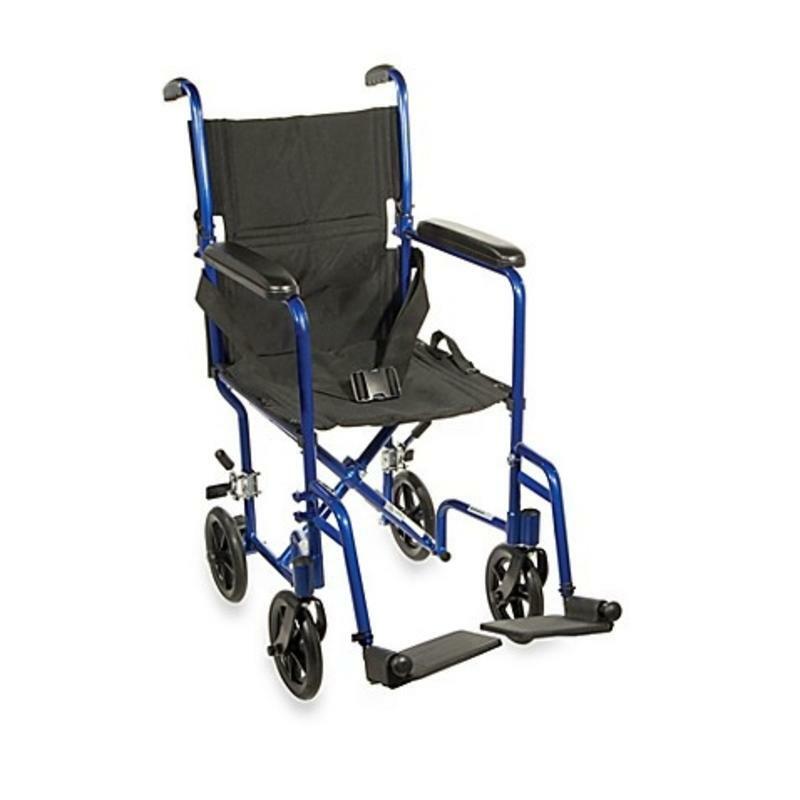 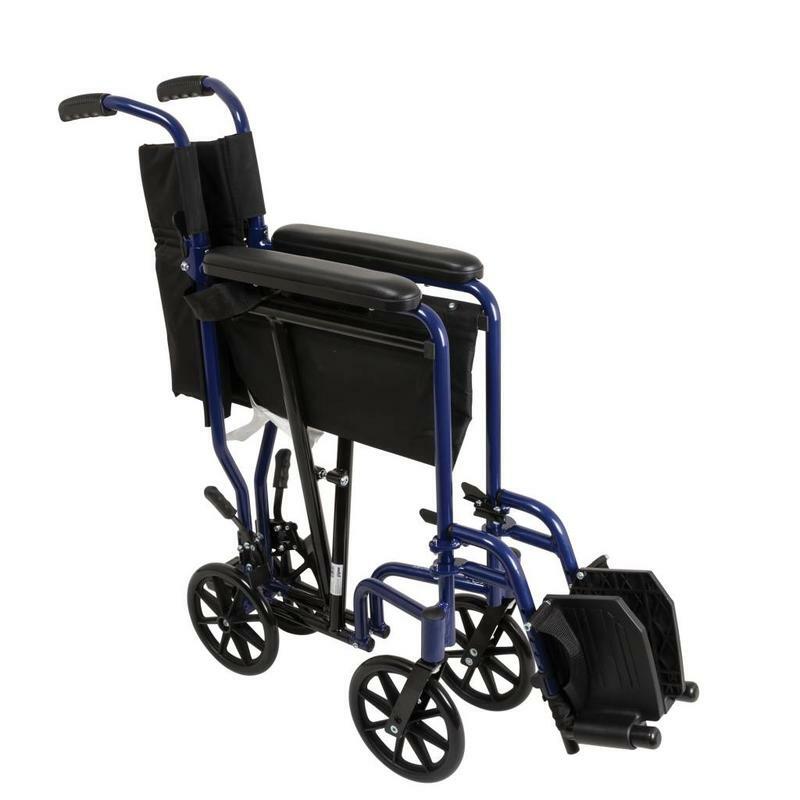 Home / ProBasics Aluminum Transport Chair - 19"
The ProBasics Aluminum Transport Chair is a compact, lightweight design with an easy-to-maintain finish. 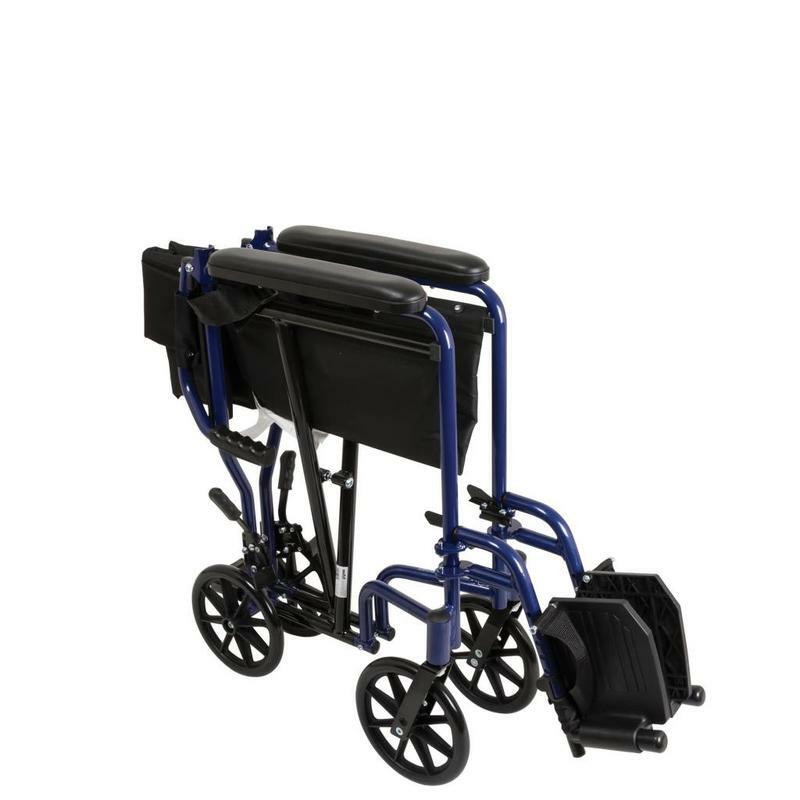 The flared handles and handy back-release hinge allow the back to fold down flat and compact for easy storage and transport. 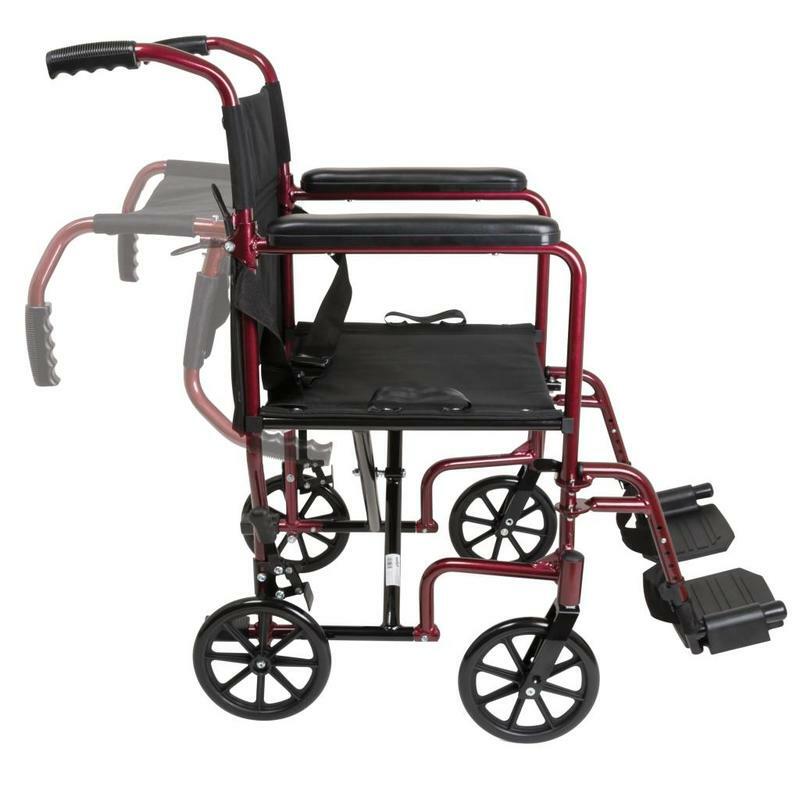 The ProBasics Aluminum Transport Chair is a compact, lightweight design with an easy-to-maintain finish. 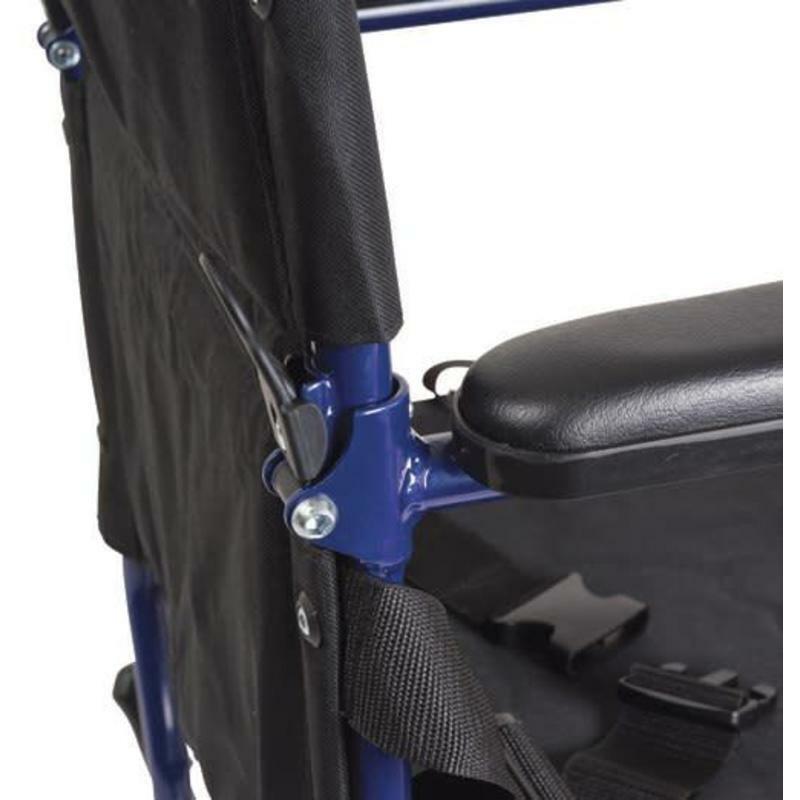 The flared handles and handy back-release hinge allow the back to fold down flat and compact for easy storage and transport. 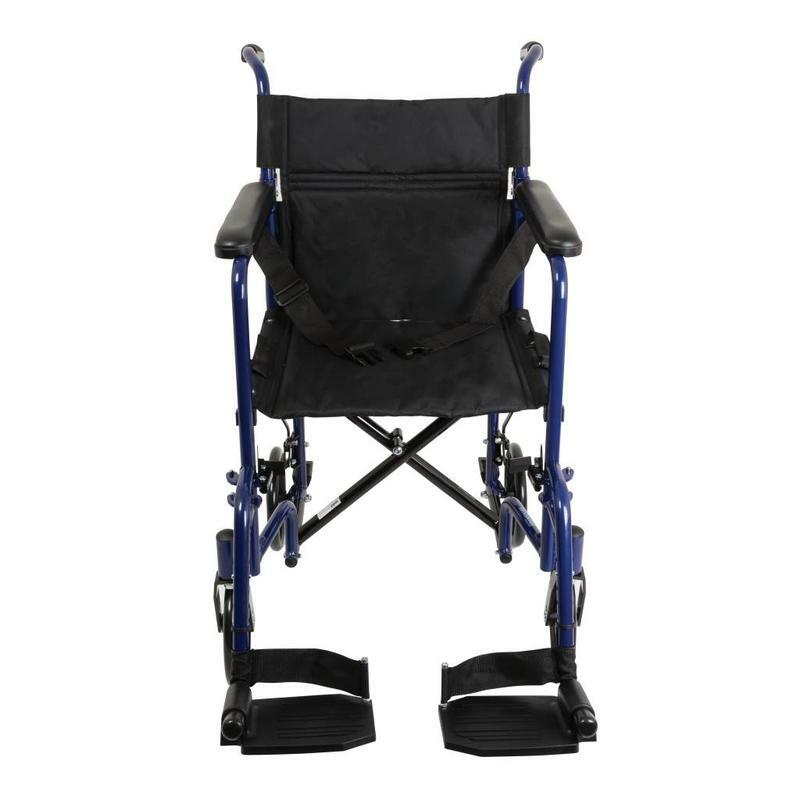 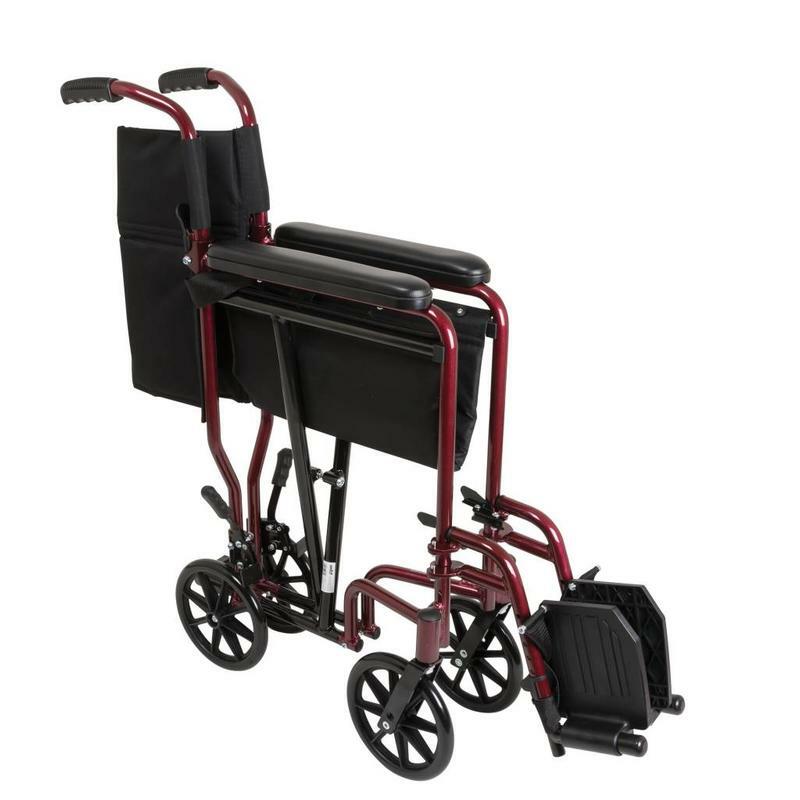 Comes complete with seat belt, tool-free swing-away composite footrests and heel loops. 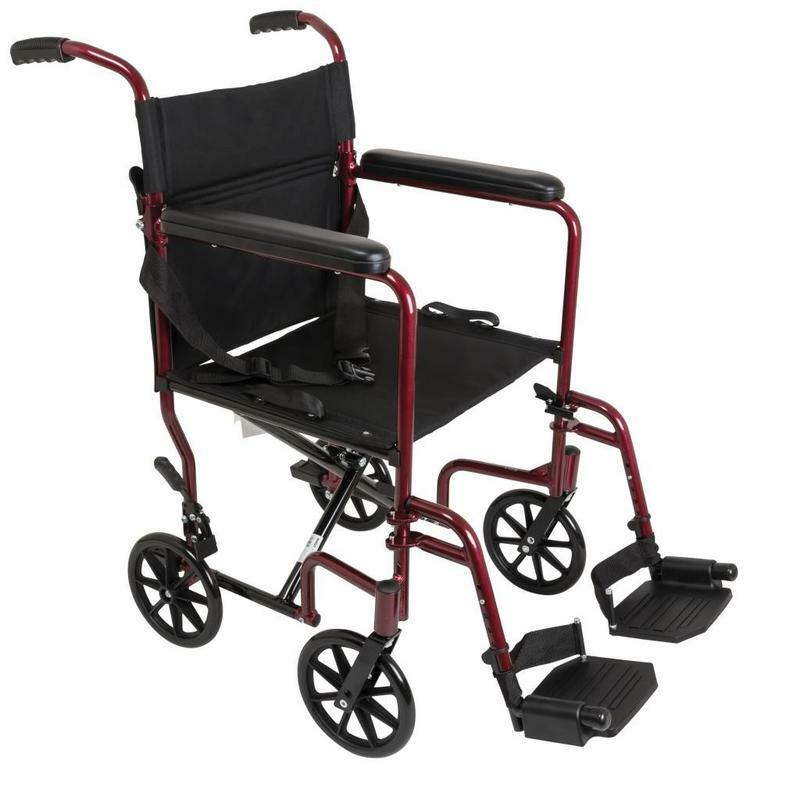 Fits patient weights up to 300 pounds.